Franklins Paine, Josh Nims, and the topic of legally allow­ing skate­board­ers to skate in LOVE Park is back in the news, sort of. That com­ment sec­tion is a night­mare. So many peo­ple on there say­ing Josh is fat and too old to skate. I didn’t real­ize there was an age limit for skate­board­ing. And as if he wants the park skate­able solely so he can use it. 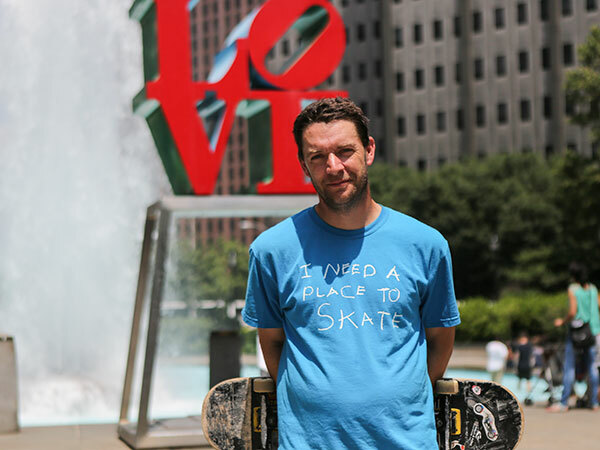 What about the other thou­sands of skaters in Philadelphia?